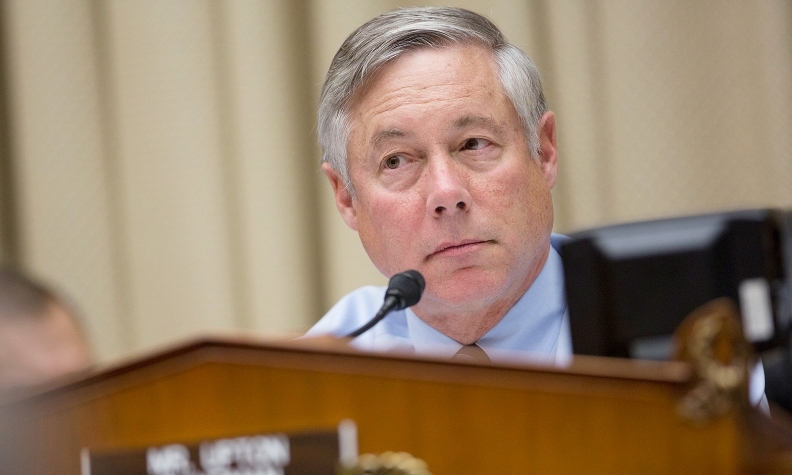 Mich. Rep. Fred Upton: “Drivers are being told they need to fix their cars immediately, yet they are directed to a website that isn't working properly and are being told by dealers that they don't have working parts." WASHINGTON -- The National Highway Traffic Safety Administration will brief members of the House Energy and Commerce Committee next week on the agency’s investigation and recalls of Takata airbags. NHTSA’s bungled effort to warn customers about potentially dangerous Takata airbags in an estimated 7.8 million vehicles sparked confusion earlier this week after the agency had to make several revisions to correct inaccurate information about the number and list of affected vehicles. Adding to the confusion, the website NHTSA created for customers to learn whether their vehicles had been recalled crashed shortly after the agency’s warning on Monday. The agency will brief the committee on the agency’s progress on the airbag recalls and the agency’s next steps. The date of briefing was not disclosed. It is not a hearing and will not be open to the public, a committee aide told Reuters. The meeting will mark the second time in recent months that Upton’s committee has taken a critical interest in the nation’s auto safety regulator. Following an investigation, the committee’s Republican leadership last month released a scathing report on NHTSA’s handling of the General Motors ignition switch recalls. The report found the agency made “critical mistakes” and missed several opportunities to detect GM’s defective ignition switch problem despite having “ample information” as early as 2007. The faulty airbags can explode with too much force and spray shrapnel at occupants, a problem that has been linked to four deaths and numerous injuries. NHTSA opened an investigation in June into the regional recalls and whether Takata airbag inflators made between 2000 and 2007 were improperly sealed. Takata has said it will cooperate with U.S. authorities and the affected automakers.